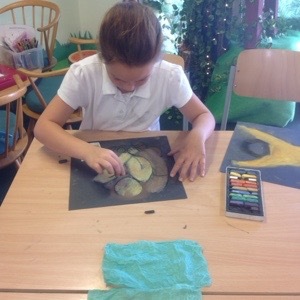 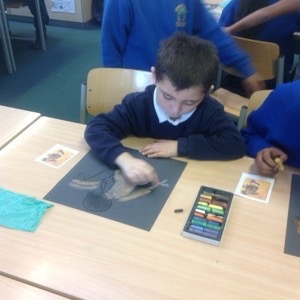 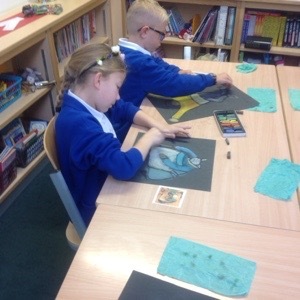 We are lucky enough to have the help of the very talented Mrs Taylor in our art sessions. 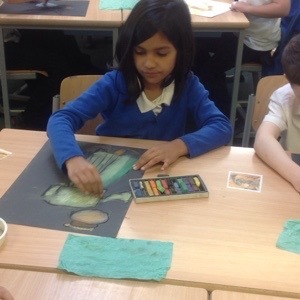 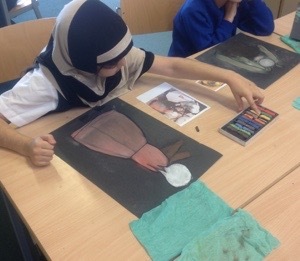 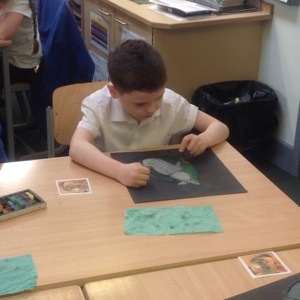 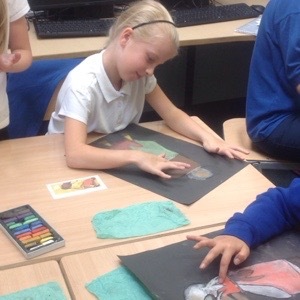 Today the children have been putting the finishing touches to their pastel work based around the painting by Pieter Bruegel. 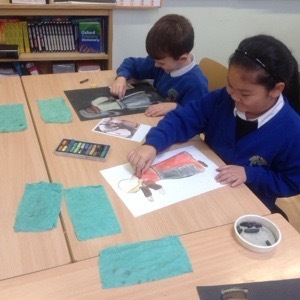 They have been using their skills of creating tone and tint to bring the images to life. 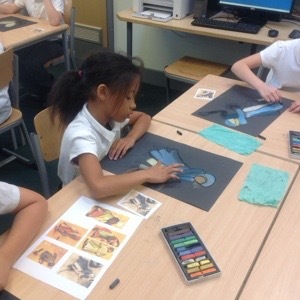 The finished outcomes, as I’m sure you will agree, will be absolutely stunning.